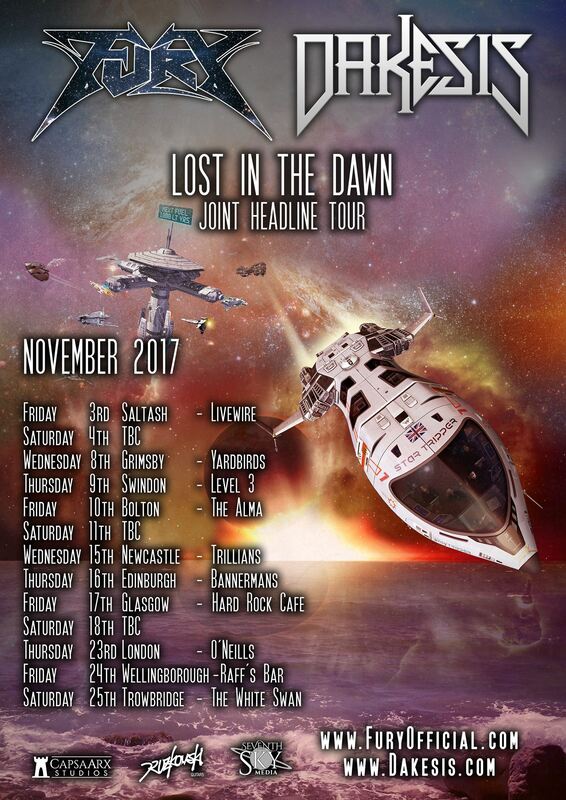 Dakesis & Fury Co-Headline Tour Announced for November 2017! 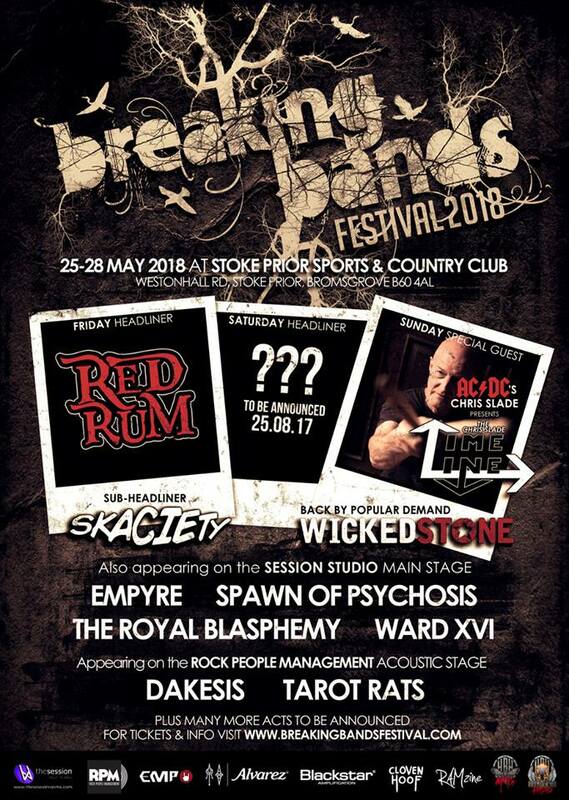 Dakesis announced to return to Breaking Bands for the 2018 festival! 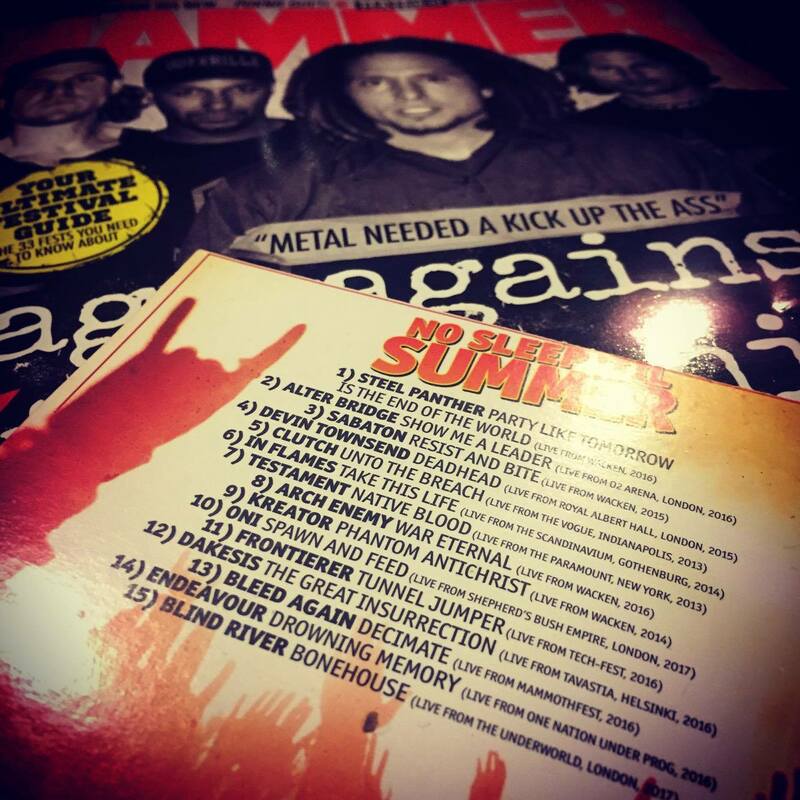 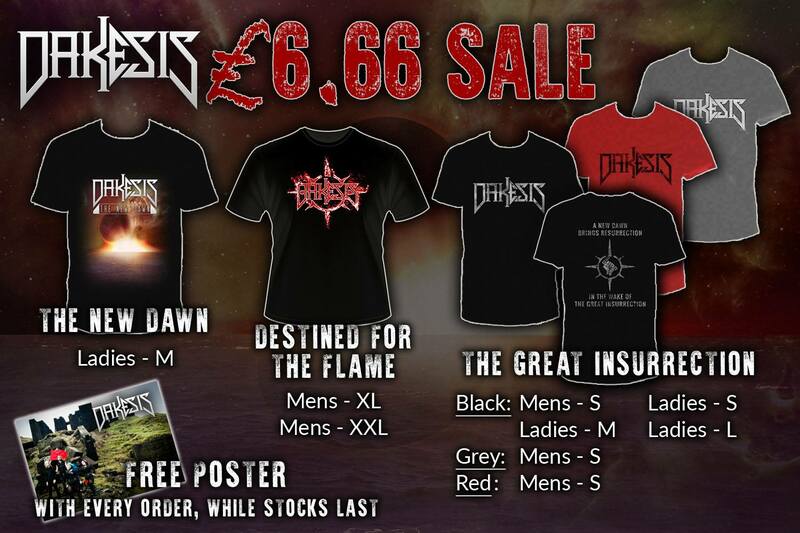 Exclusive live track on this month’s Metal Hammer covermount CD! 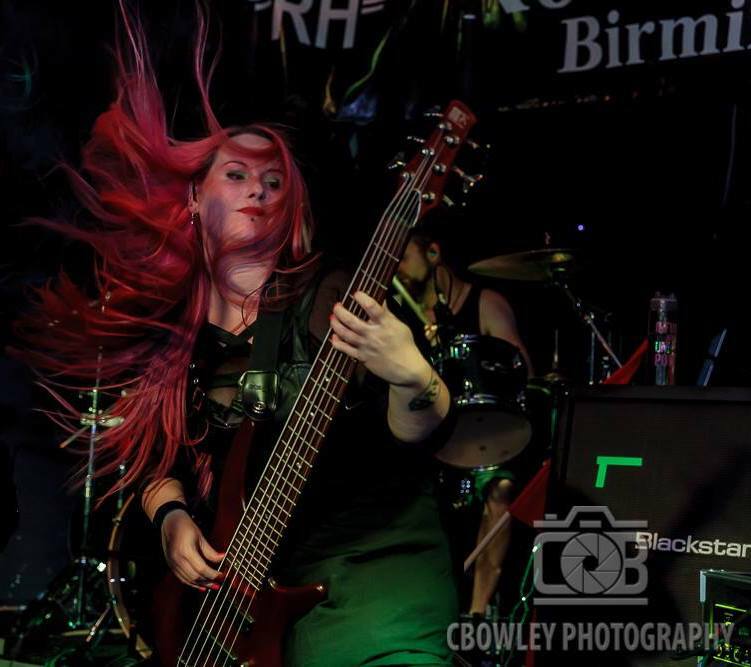 Our new rehearsal and recording business – CapsaArx Studios! 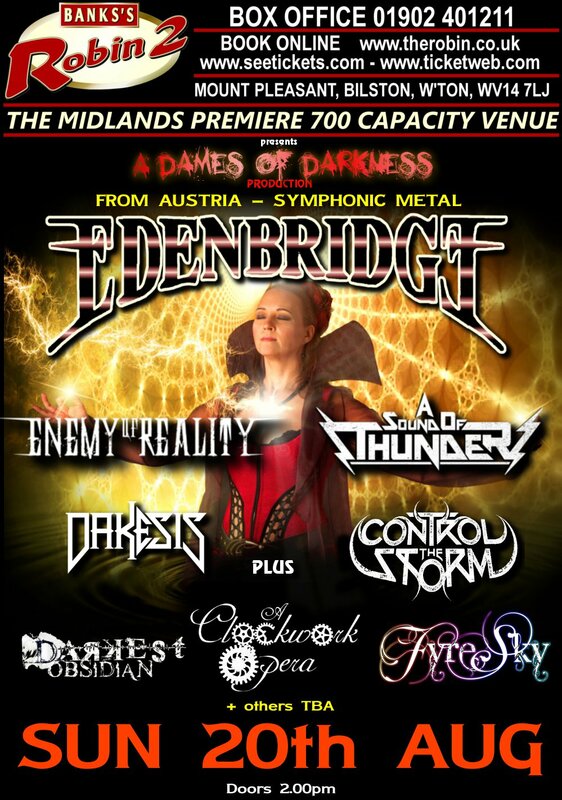 We’re very pleased to announce that we will be performing at this very special Dames of Darkness event at the Robin 2 in Bilston on Sunday 20th August 2017! 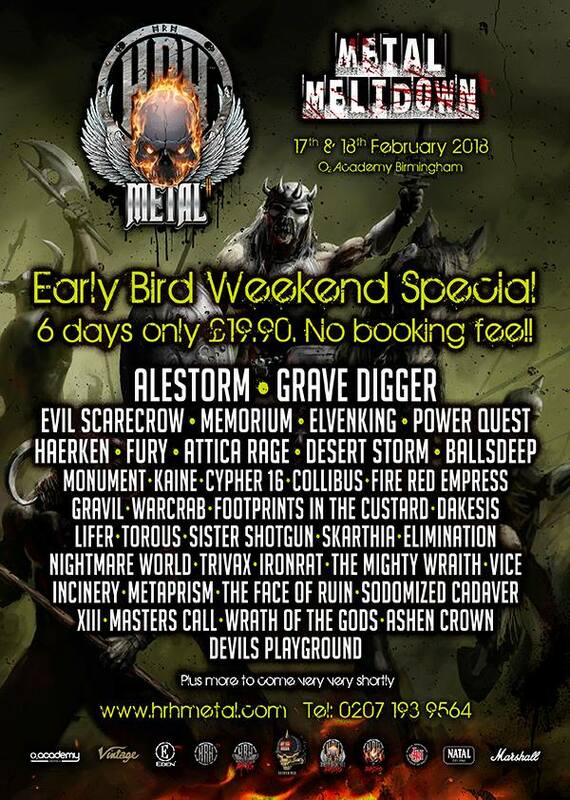 Advance tickets – www.therobin.co.uk Event info – Coming soon! 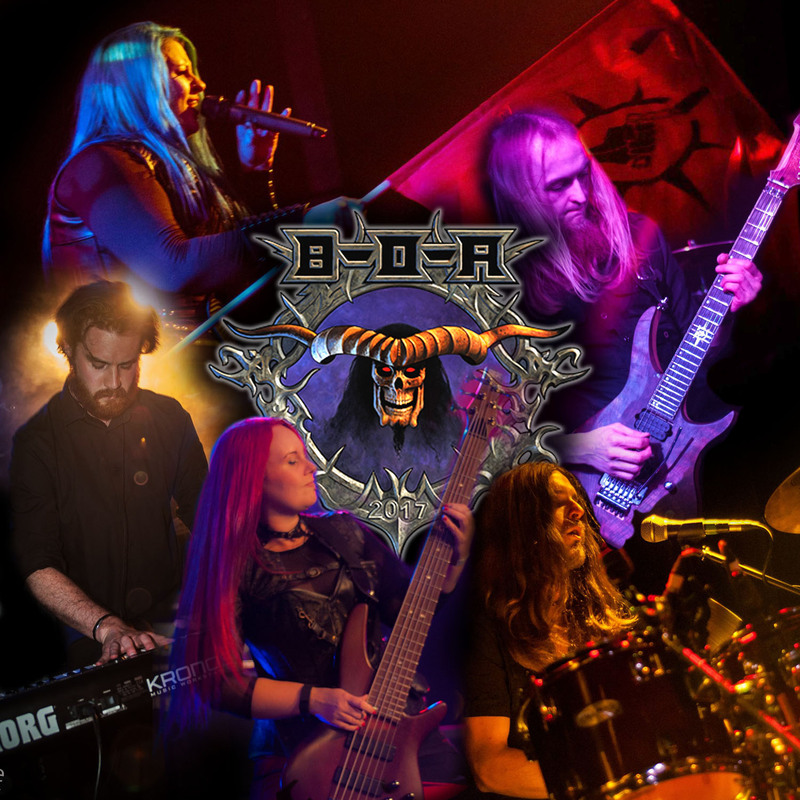 Dakesis Announced for Bloodstock Open Air 2017! 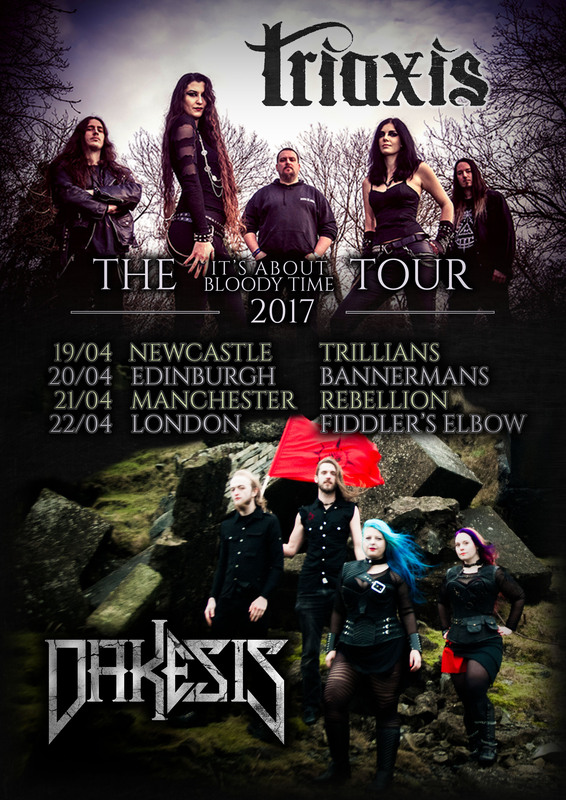 Triaxis / Dakesis Tour 2017!